"A beautifully animated adventure game"
A Tale of Paper is a beautifully animated 3D platform game where you play as a little origami paper man who has come to life and must make your way through different rooms working out how to progress, mostly this consists of finding things to jump over and on to and finding doorways or ways to unlock doors that may seem otherwise impossible to open. 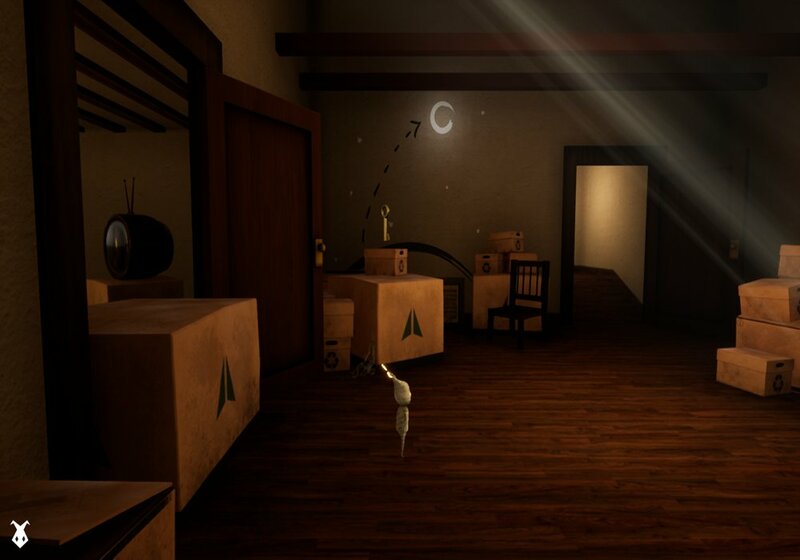 The game itself is a lot of fun to play but the most striking thing about is the fantastic graphics and looks, the origami man manages to look cute yet a little creepy both at the same time and the lighting throughout the game gives it an ominous yet adventurous feel. 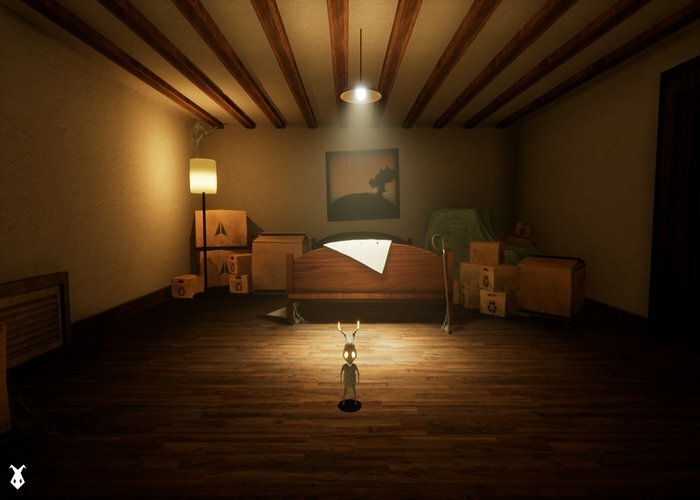 A lot of work has clearly been put in to A Tale of Paper by the developers and it is incredibly well crafted and it is perhaps one of the best looking free games we have had the pleasure of playing. A fantastic looking and fun game that should have you coming back to it time and again. You can download A Tale of Paper here for free.